The Short Line Safety Institute (SLSI) is a non-profit corporation that conducts safety culture assessments and is the education training source for short line and regional railroads concerning safety culture. 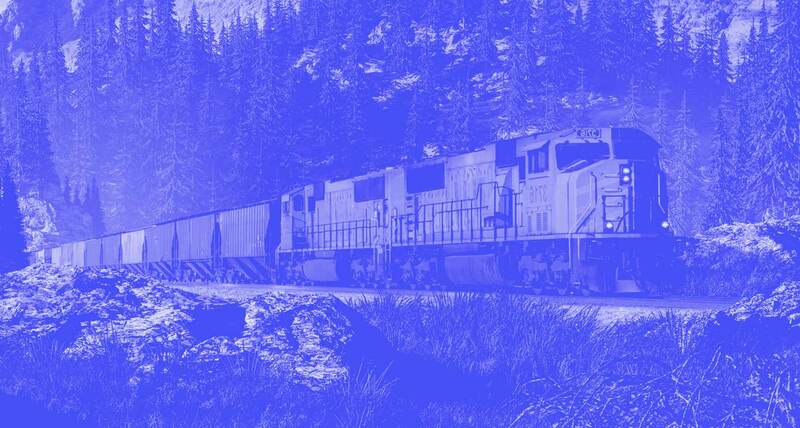 The SLSI heightens safety culture awareness for short line railroads through assessments, feedback, communication, and identifying opportunities. SLSI also provides a variety of education programming, from in-person interactive workshops, to online webinars, to helpful tips for Safety Briefings.